Pembroke Dock Community School asked us to design and print their new presentation folders in Pembrokeshire. The first thing our graphic designers did was to look at their existing branding to see which elements could be incorporated into their presentation folders. This evolved re working meany of the individual elements to suite the shape of the folder they chose as well as re creating meany low resolution parts as high resolution images. Without doing this they would become pixulated when printed and spoil the presentation folders. Pembrokeshire designers also had to create some pieces from scratch in the style of the existing corporate brand to seemlusly keep the them running through the schools presentation folders. The actual presentation folders were printed in full colour one side on 350gsm gloss art card to show the schools branding at its very best. Once they were printed the folders where cut and scored at the same time using a pre-existing presentation folder cutter. This saved the school from having to pay to have one made especially for them – we have a very large range of shapes you can chose from saving you money, or you can have one made especially for something unique to you. The printed presentation folders were given to the school without being folded together, saving them money. All it takes to put them together is to fold two pre-scored lines and pop a locking piece of card in a pre-cut slot. 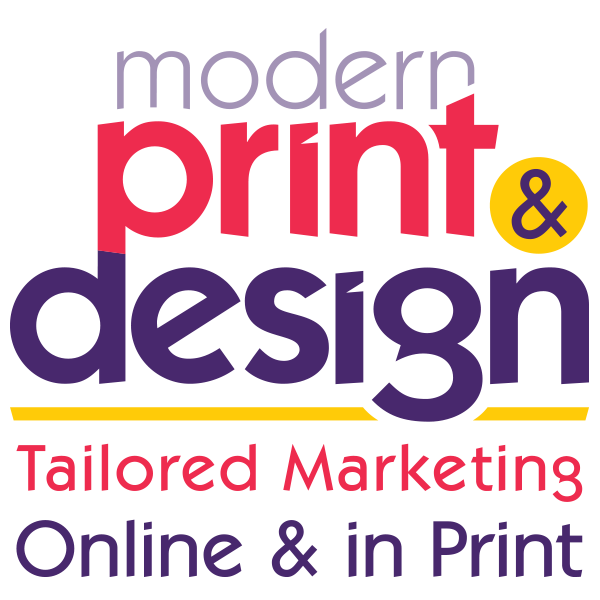 Please call today on 01646 682676 if you would like to speak to someone about printed presentation folders in Pembrokeshire or contact us here.